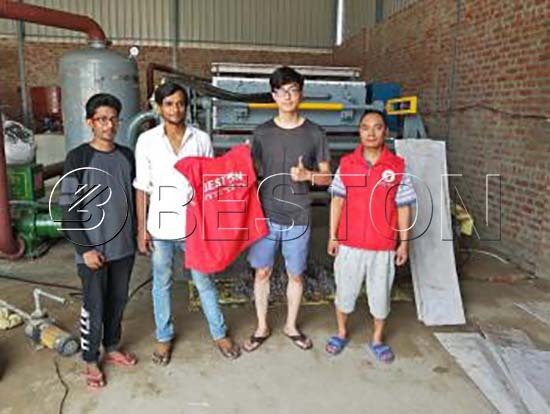 Beston Machinery is a leading egg tray machine manufacturer in China, which has a wide range of top-quality paper egg trays machines for sale. 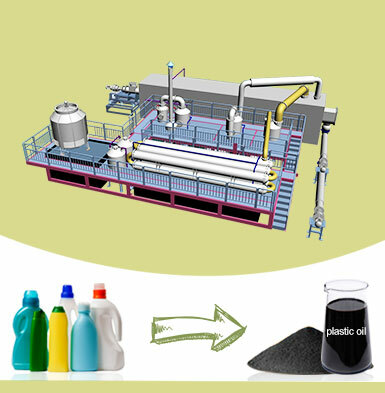 Our company was established in 1998 and specialized in pulp molding machinery. In the past 20 years, we have developed a mature and complete egg tray production line. 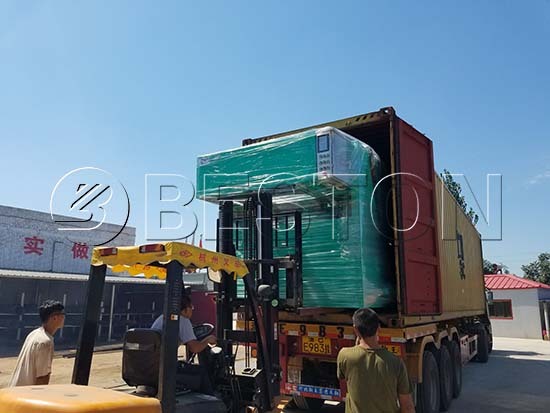 Meanwhile, our egg tray machines have been successfully exported to many countries around the world, such as the Philippines, India, Singapore, South Africa, Algeria, etc. 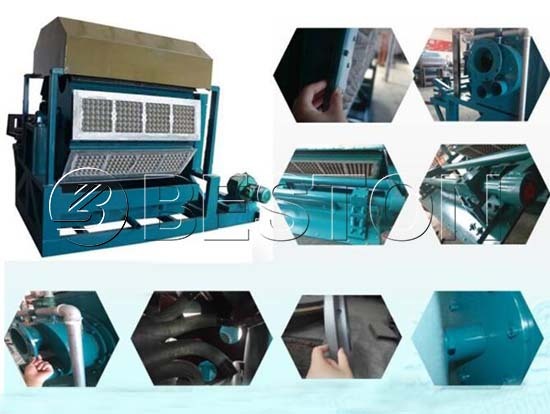 With the best products and perfect service, we Beston people are expecting to cooperate with more customers around the world! Welcome to contact us! Beston egg tray machine is selling well and gained great popularity in China and abroad. Here are some reasons that why Beston can be a leader of the numerous egg tray machine suppliers. 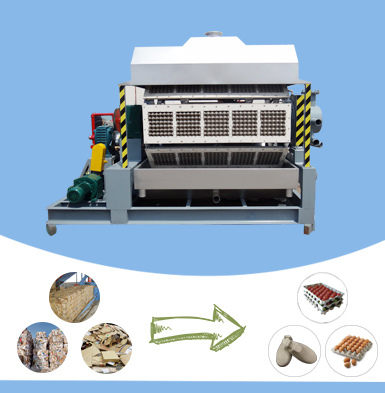 High-quality products will be the key to any competent egg tray machine manufacturer. To this end, we always introduce the most advanced technology and keep updating. Meanwhile, we also cooperate with the top companies who can supply us the related components to make each detail the best. In order to improve the stability, our designers and engineers simplify the structure and test again and again. 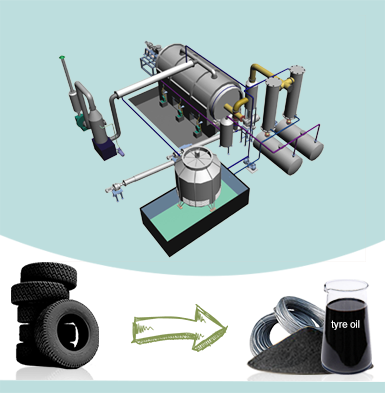 Finally, Beston can promise to offer customers the qualified products all the time. Beston is a professional egg tray machine manufacturer. Today we have 7 hot-selling models of egg tray making machines for sale, whose hourly output ranges from 1000 to 6000 pieces. 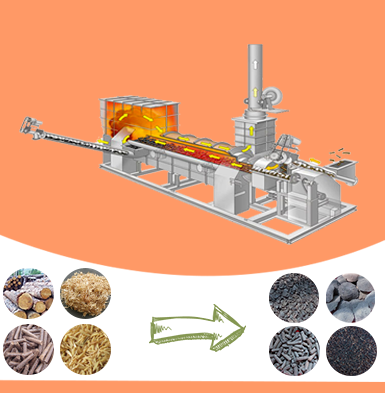 Moreover, there are manual, semi-automatic and fully automatic manufacturing lines to choose from. It is possible to meet all requirements of large, medium and small investors. Here are more parameters for your reference. In addition to various top-quality paper egg tray making machines, special customization is allowed. 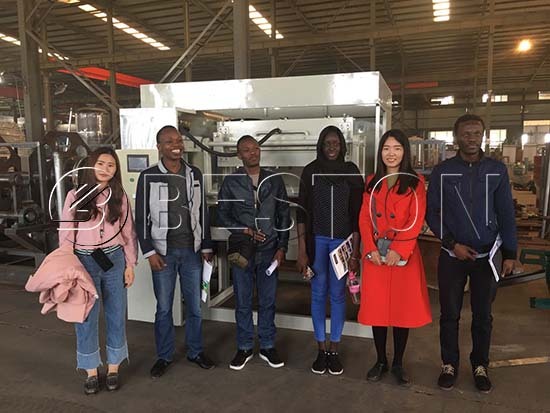 Beston has developed a mature pulp molding production line, which can design different pulp molding dies to order, such as egg cartons, apple trays, shoe trays, etc. Moreover, you can get a customized egg tray manufacturing project report on the basis of your local conditions. Therefore, to partner with Beston will make it easy and promising for you to start an egg tray manufacturing business plan. As you know, the egg tray machine price in China is always lower. Well, Beston can provide you with not only a reasonable egg tray making machine price but also low operating costs. As mentioned, we try to make the egg tray machine leaner to improve the stability. For one thing, it saves energy, raw material and power. At the same time, you can also save money and time on maintenance costs. 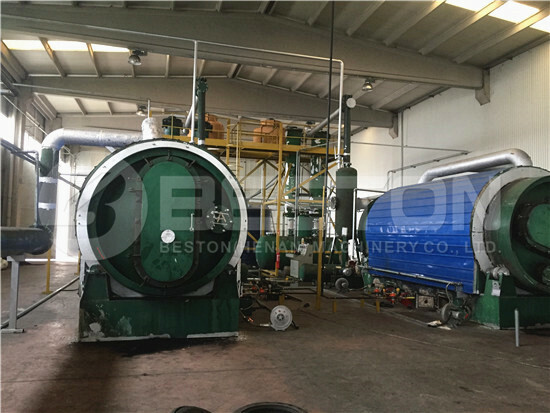 That’s why Beston is a well-known egg tray machine manufacturer all over the world. Here is an egg tray machine video from our customers. It may help you know the egg tray making process better. 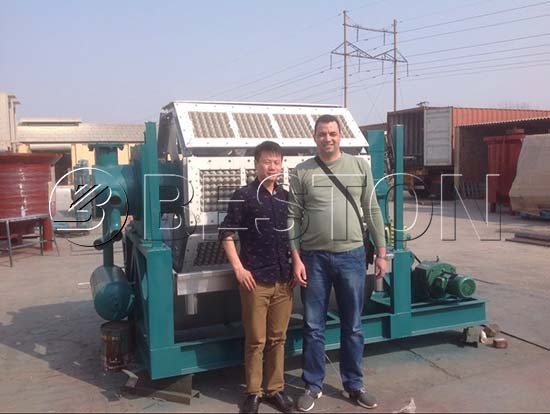 As a reliable egg tray machine manufacturer, Beston service has won great praise as well. Before purchasing, you can come to visit our factory on site. Our professional sales manager and engineers will explain the egg tray making process and technology in details. Besides, they will also propose you a suitable egg tray making project report according to your conditions, such as local weather, fuel, workers, your space, budget, etc. 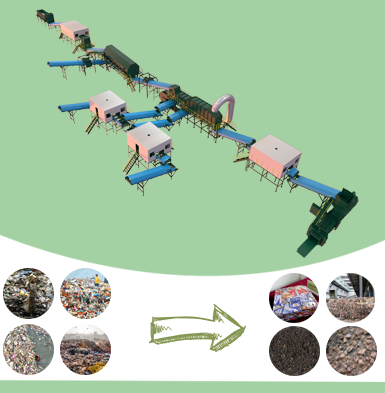 Moreover, we have rich experience in exporting and shipping to save you money and time. Then our sales manager and engineer will be on site to help with your installation. After that, there will be regular after-sale tracking service. You can contact us at any time if you have any questions. Beston (Henan) Group Co., Ltd.